Growing up in the mountains of Northwest Italy, Stefano Unterthiner spent his early years photographing and trekking around the Gran Paradiso National Park. 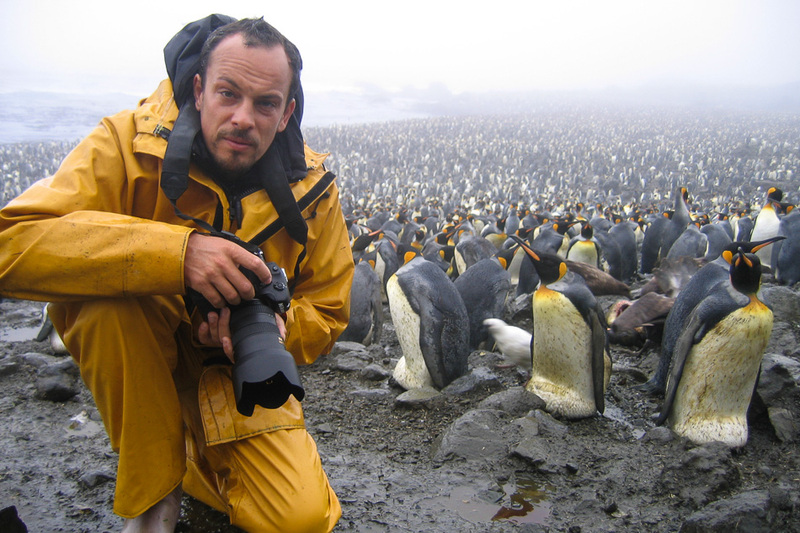 He began serious photography at the age of 17, went on to study zoology and, in the fall of 2000, obtained a Ph.D. from the University of Aberdeen in Scotland. 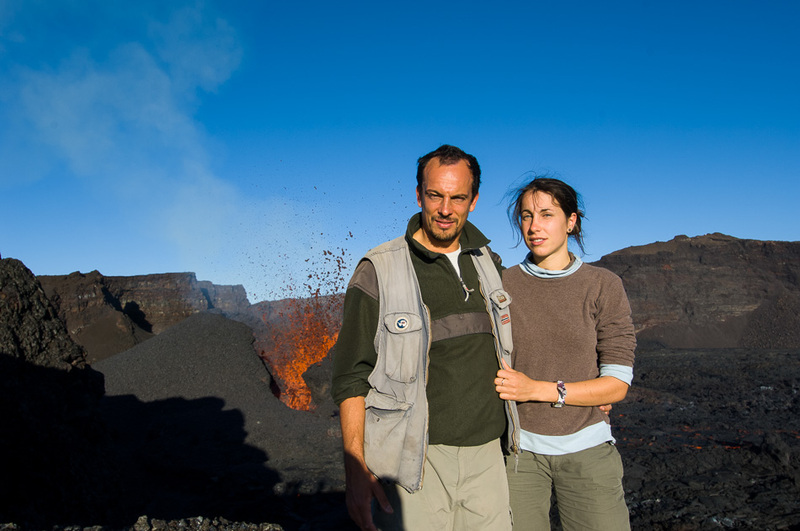 After completing his studies, Stefano returned to Italy and began his career as a zoologist. 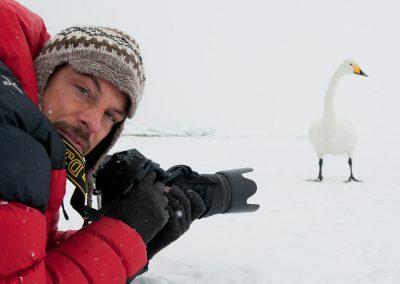 But his camera was always at his side, and it was not long before his hobby turned into an all-consuming lifestyle and profession. 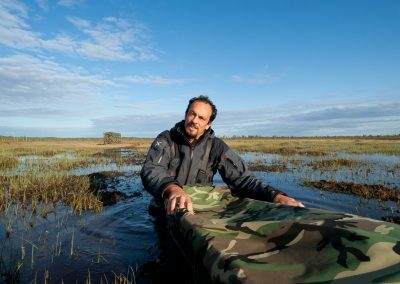 His first award was in 2000, when Unterthiner won the prestigious Mario Pastore prize for best Italian ‘young environmental journalist’. 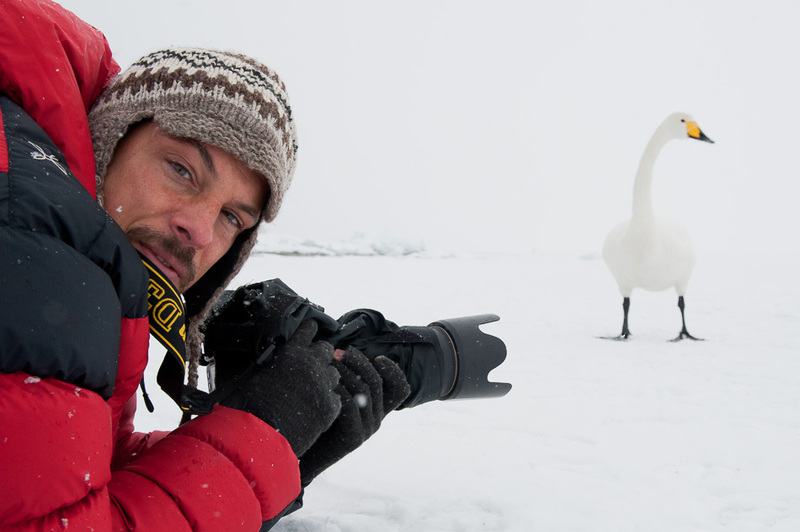 Unterthiner now travels regularly around the world in search of new subjects for his photo stories. 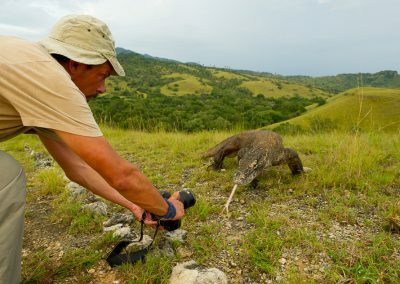 He specializes in telling the life stories of animals, living in close contact with his chosen species for long periods. 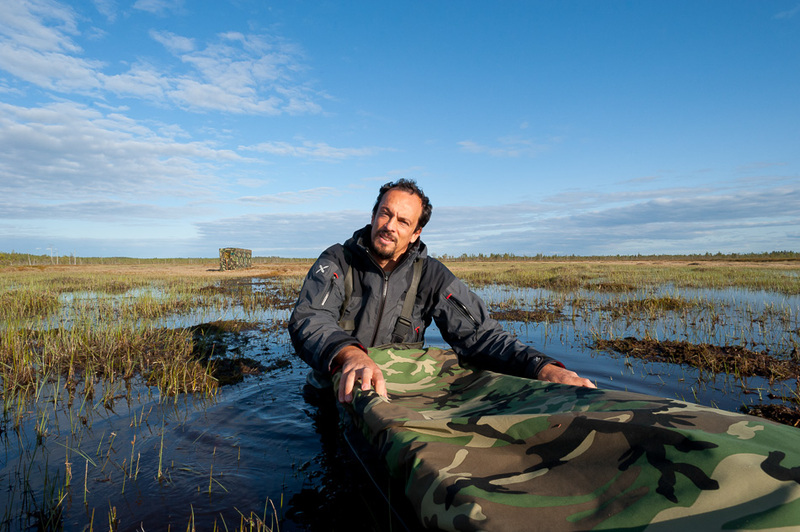 He also has a strong commitment to wildlife conservation and environmental issues, with a particular interest in human-wildlife conflict and coexistence. 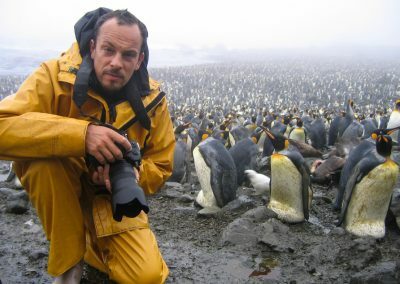 Widely published in magazines worldwide, he’s the author of eight photography books and a multi-award winner in the Wildlife Photographer of the Year. 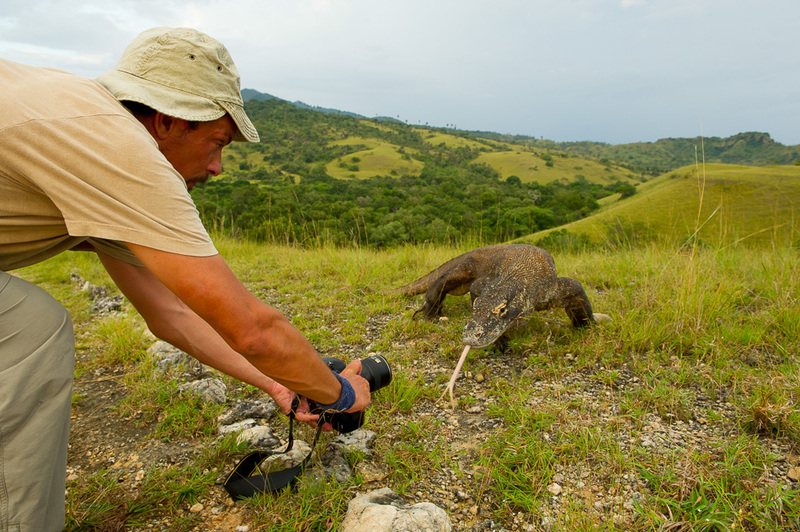 Stefano is a regular contributing photographer for National Geographic magazine. 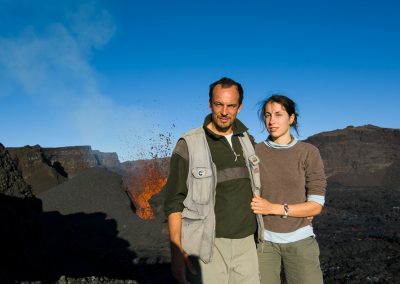 He lives with his wife Stéphanie and their children Rémi and Bahia in the Aosta Valley, Italy.